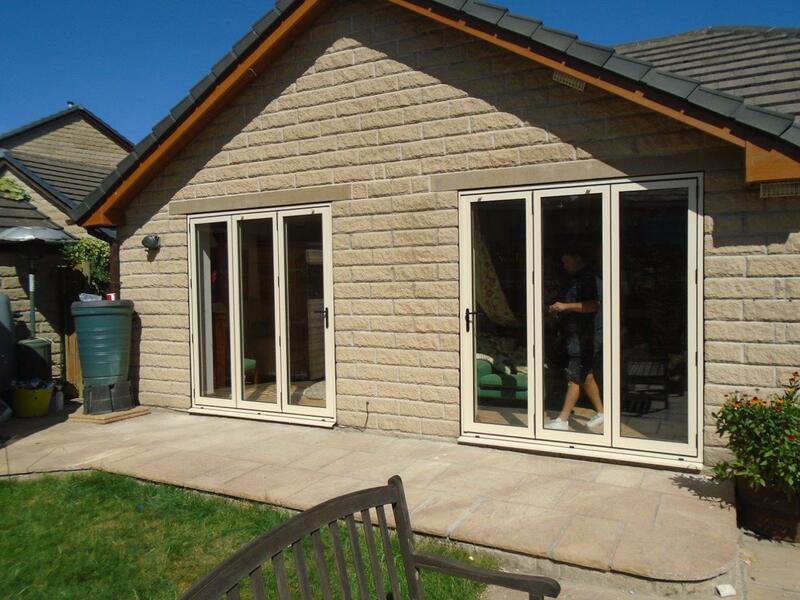 Clear View has recently been helping clients in West Yorkshire get ready for spring and the summer, by installing brand new bi-folding doors at properties in the region. 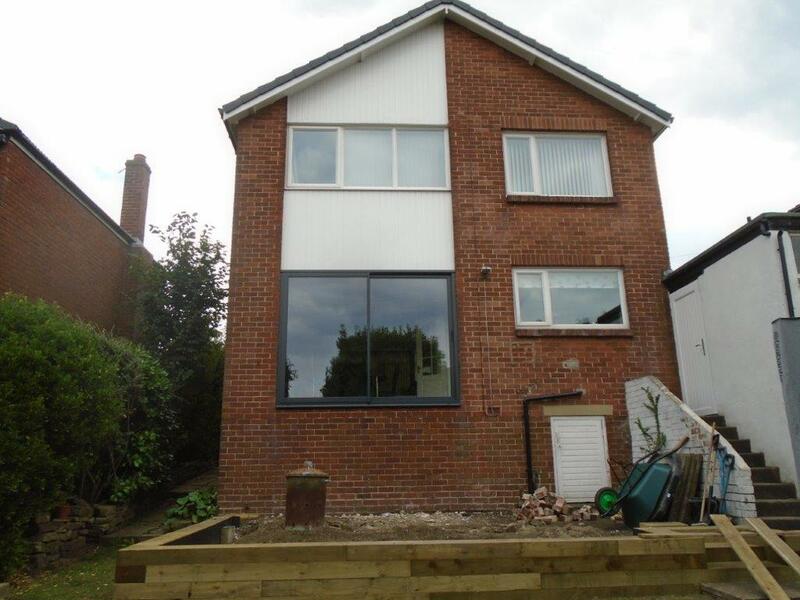 One such family was based in West Yorkshire and they wanted to completely revamp the downstairs area of their property. They were adding a large new part to the home which would provide most of the natural light into the kitchen and dining room areas, which both were southward facing. Once this had been agreed with Clear View, our team of specialist technicians began manufacturing the products in house. We do this for every window and door we provide to ensure high levels of quality throughout and t allow us to offer shorter timescales. For the ultimate peace of mind, all our doors come with Anti-Bump, Anti-Pick, Snap Secure, Kitemarked high security locks as standard, much to the delight of the homeowner. Once installed the really helped to bring to life the back of the property, and the customer commented how much lighter they thought the new area got, as well as noticing that it was warmer. This is just one of many bi-folding door job we have been undertaking recently and it shows how Clear View are more than prepared to work closely with the customer top ensure they get the product which is best for them. 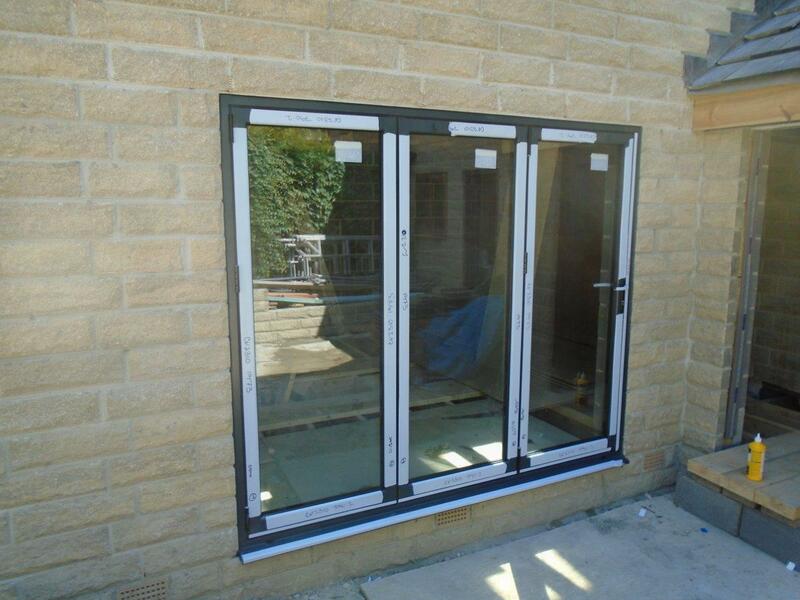 If this has whetted your appetite and you are thinking of getting bi-folding doors at your property, please do not hesitate to contact us for advice or a quote.